Money supply does affect the presence of goods via investment, but with the WTF the tendency for prices to rise, or for consumers to spend more, when more money is available, is a matter between buyer and seller, not for some anonymous producer of the money who isn’t even involved in the transaction. Diverse perceptions about the value of WTF1 may lead to inflationary printing races initially. But prices will stabilize due to seigniorage. The anti-inflationary WTF protects savings. The more notes you try to print, the more paper and ink cartridges you will have to buy. Compared with past systems the so-called money illusion is unchanged, as are the other components of price stickiness. As with old money, sellers who ask a ridiculous amount will get nothing. For example, if it took a week to print enough WTFs to buy a loaf of bread, buyers would be easily able to find someone to beat up the baker for much less printing. Physical limits, such as maximum print speeds and long queues at photocopy shops, give natural protection against a runaway money supply. 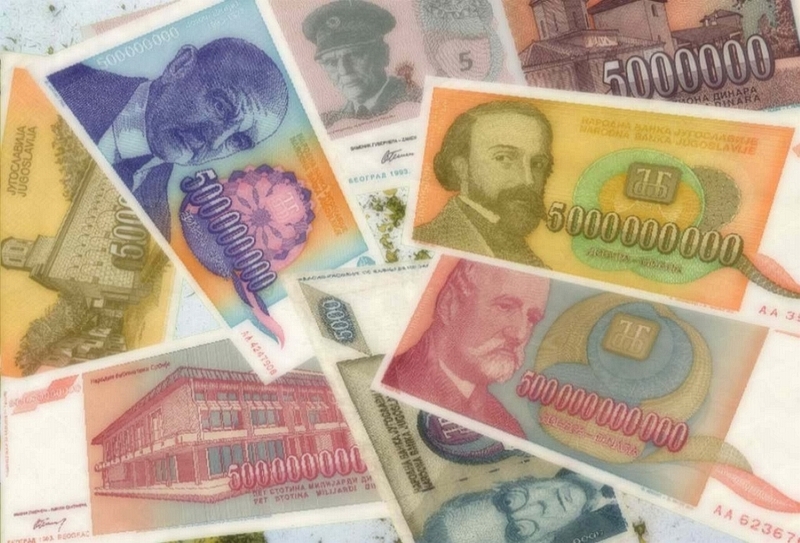 Tip: Competing to see how many zeros you can fit on notes only makes you look like the Weimar Republic or Zimbabwe. Agree with counterparties to accept and spend only WTF denominations with which you feel comfortable.